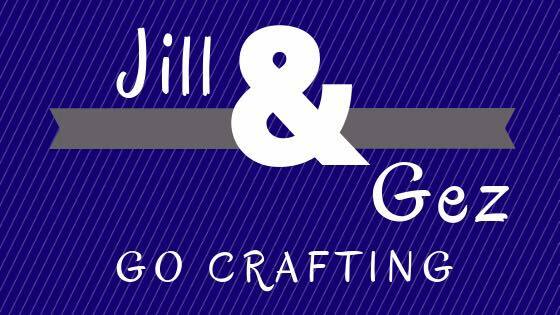 Welcome to another instalment of "Jill and Gez Go Crafting" where myself and my good friend Gez, of Nigezza Creates, post projects made by the other on our blogs. So let's see what Gez has been up to! 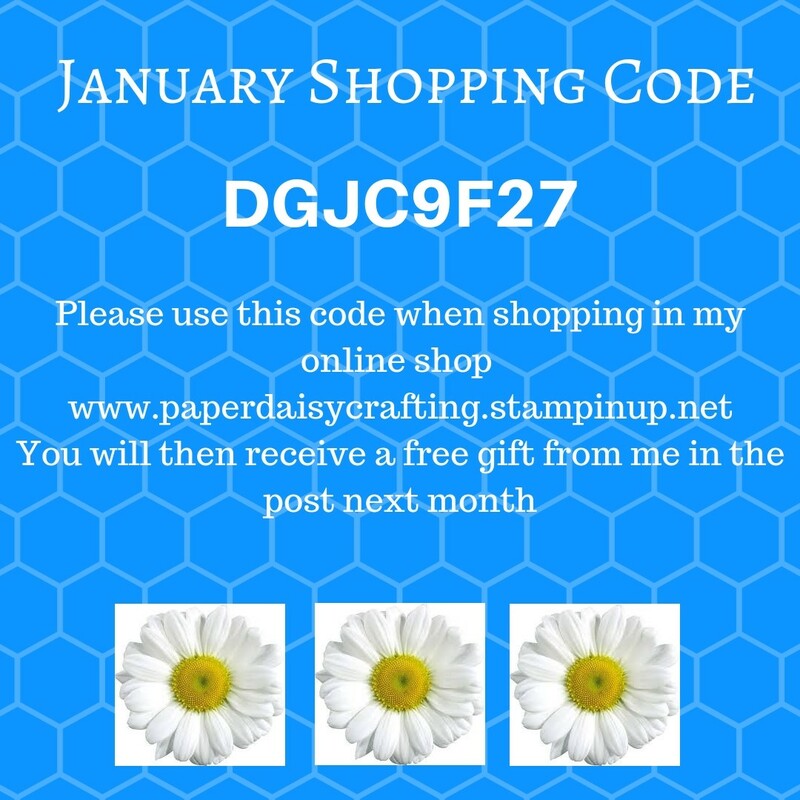 Firstly Gez has set a sketch challenge over in the "Stampin' For All" Facebook group. And here is the card that Gez made for her sketch. 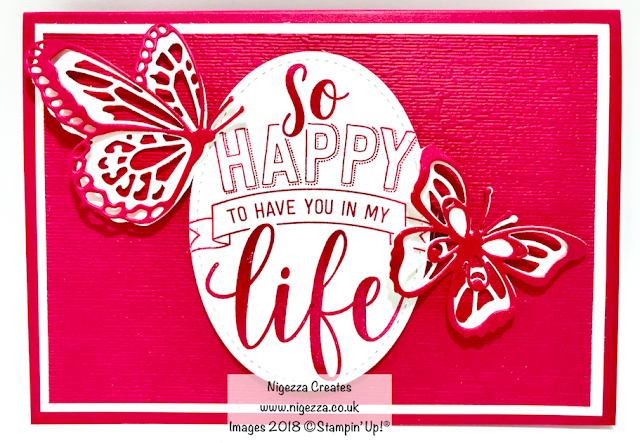 This card showcases so well how all the Stampin' Up! products coordinate. Read more on Gez's blog HERE. Next I have chosen this card. Gez used several different products here. And finally for today I have chosen this lovely project. 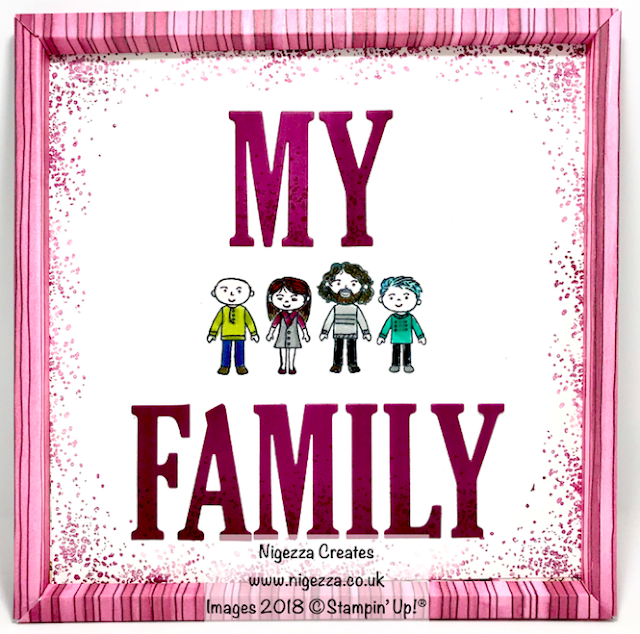 Gez has used the "Family and Friends" set to create this picture of her with her husband and two sons. 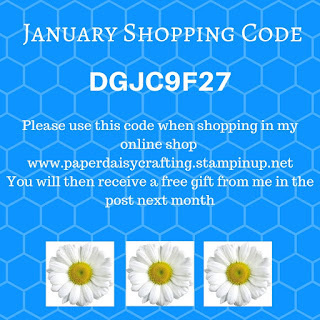 Read more about this card on Gez's blog HERE.